Once again, I’m here to bring you some good ol #SouthernSummerFun for the Southern Summer Bucket List. 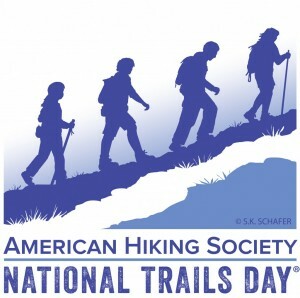 Today just happens to be National Trails Day. 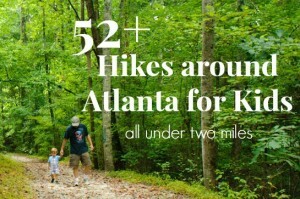 Georgia & The Southeast USA has been blessed with an absolutely beautiful variety of environments to explore and a lot of awesome people who create & care for trail systems throughout the state. These trails provide the opportunity to go hiking, take a short stroll through the woods, mountain bike and many more activities. There are even water trails, such as Yellow River Water Trail, for canoe and kayak paddlers. The cool thing about trails is they are a very inexpensive way to get outdoors, have a good time and discover new things about yourself & the environment. 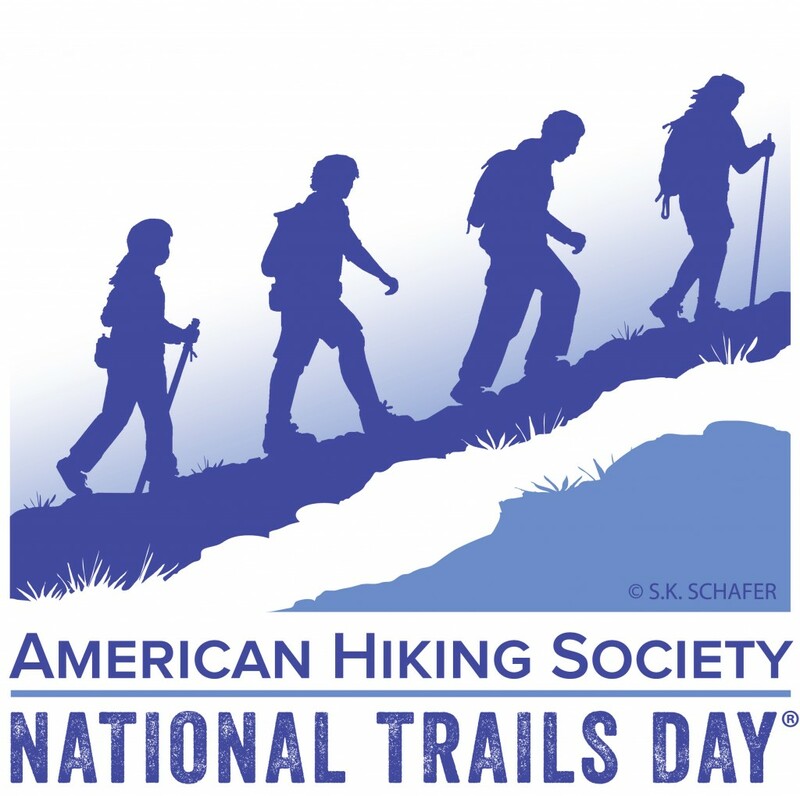 National Trails Day events include hikes, biking and horseback rides, paddling trips, birdwatching, geocaching, gear demonstrations, stewardship projects and more. I encourage you to use the National Trails Day website to find an event, near you, celebrating our trail systems! REI Family Adventure Journal & Bass Pro Shops Family Summer Camps!